Co-de-iT at “Reworking the City” conference in Belgrade. Home / Co-de-iT at “Reworking the City” conference in Belgrade. 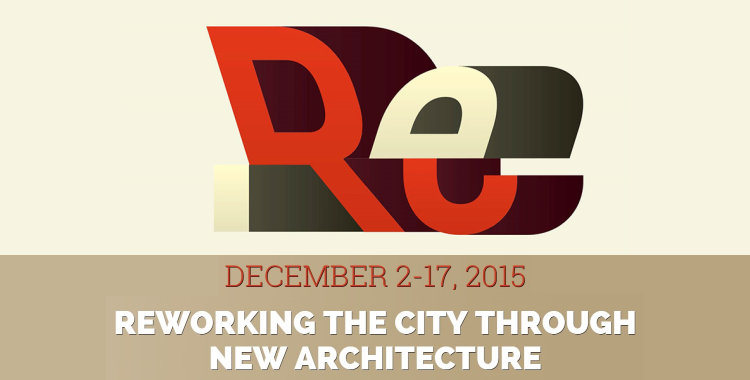 Andrea Graziano will be keynote speaker at “Reworking the City” Conference which will be held on December 2-17, 2015 in Belgrade. Other keynote speakers will be: Branko Kolarevic, Wilfried van Winden, Carmelo Zappulla and more !